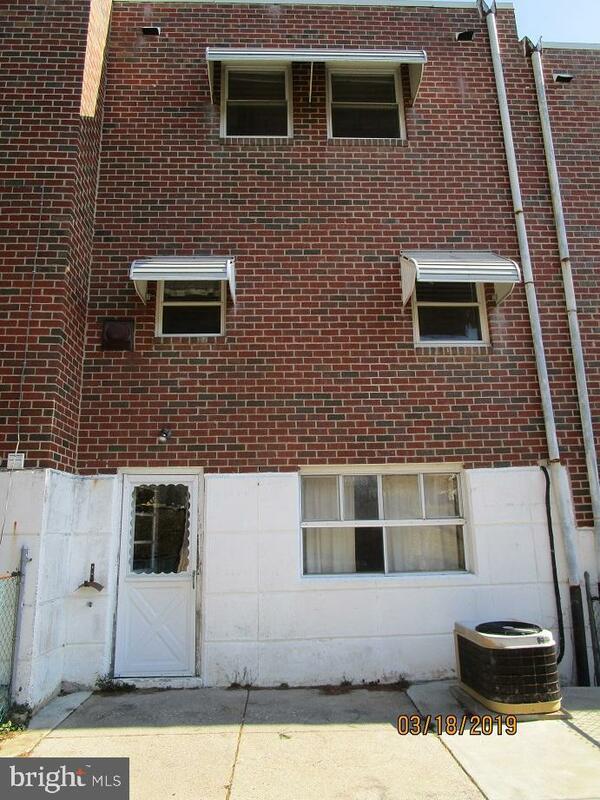 2 Story Brick Row S/T. 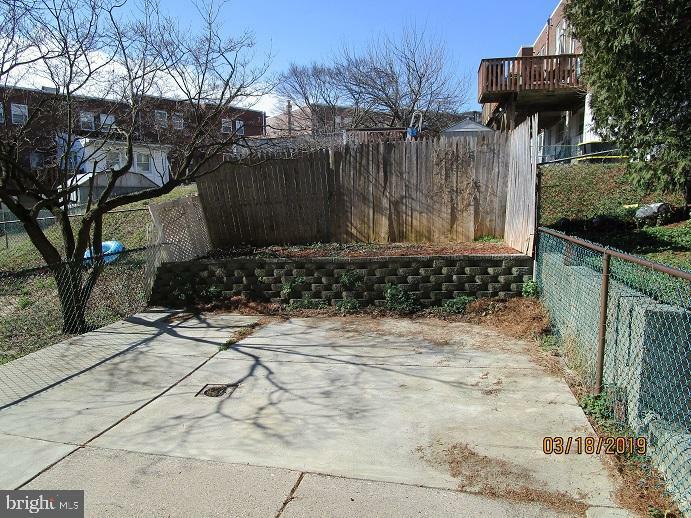 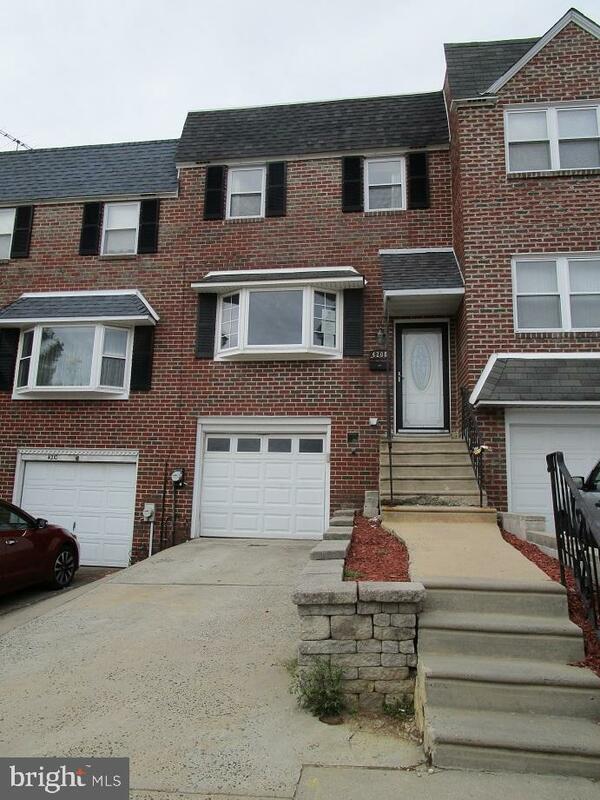 The property is located on a cul de sac street in the Brookhaven section of Philadelphia. 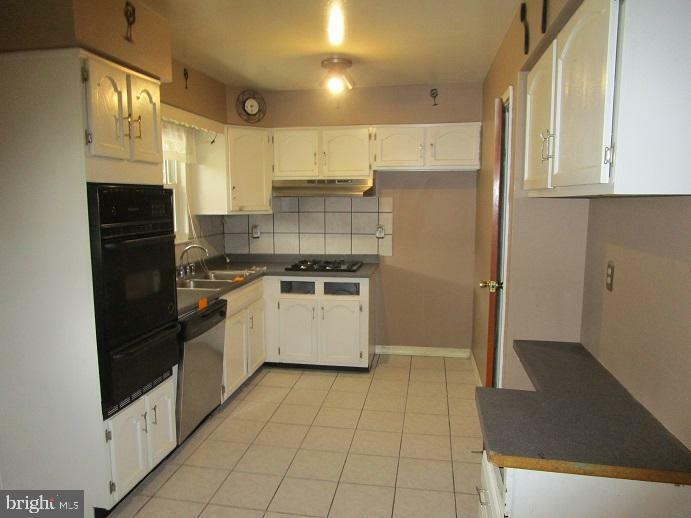 First floor has Large Living room with Bow window and wood floors, Formal Dining room with wood floors, Eat in kitchen with wall oven, gas cook top and D/W, there is also a 1/2 bath on this level. 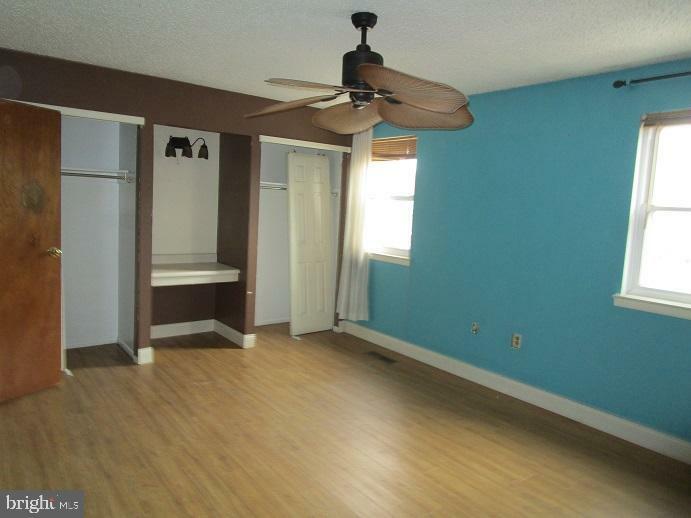 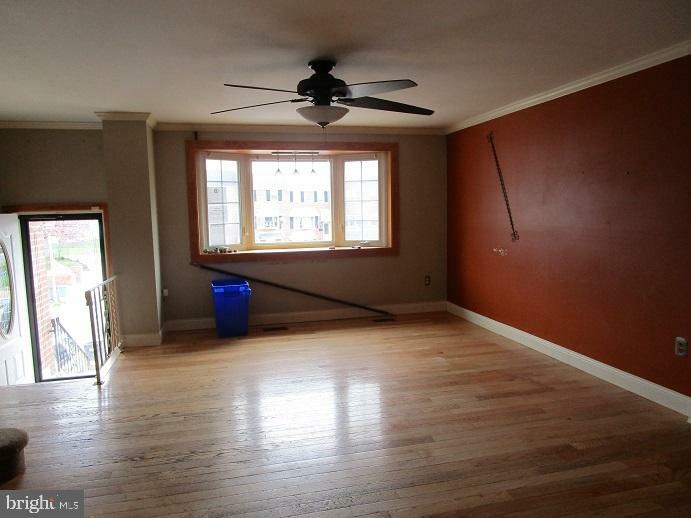 The second floor has Main bedroom with 2 closets, and updated full bath. 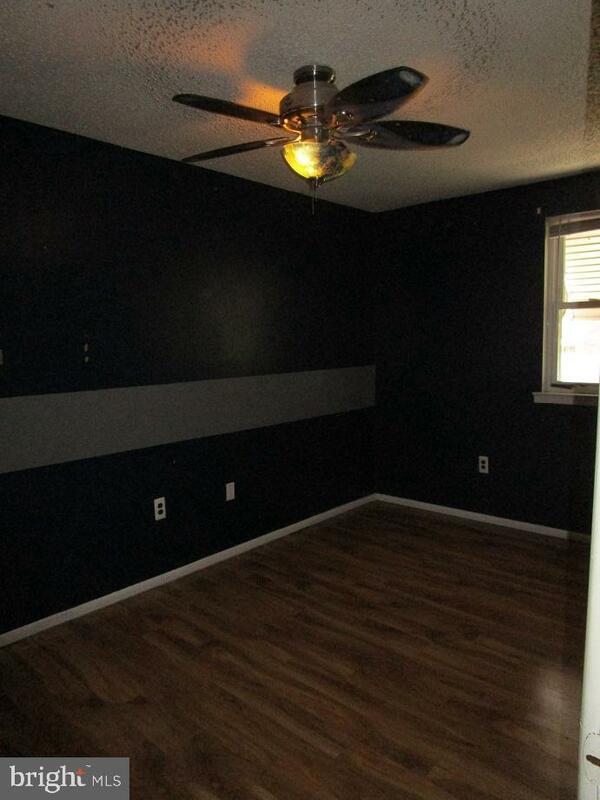 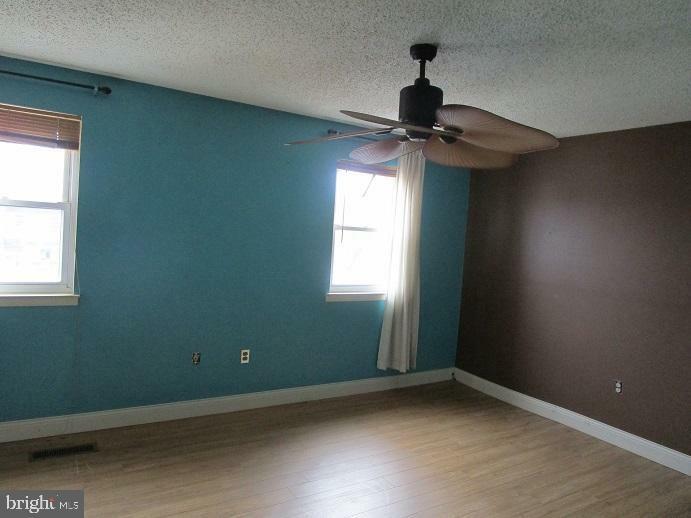 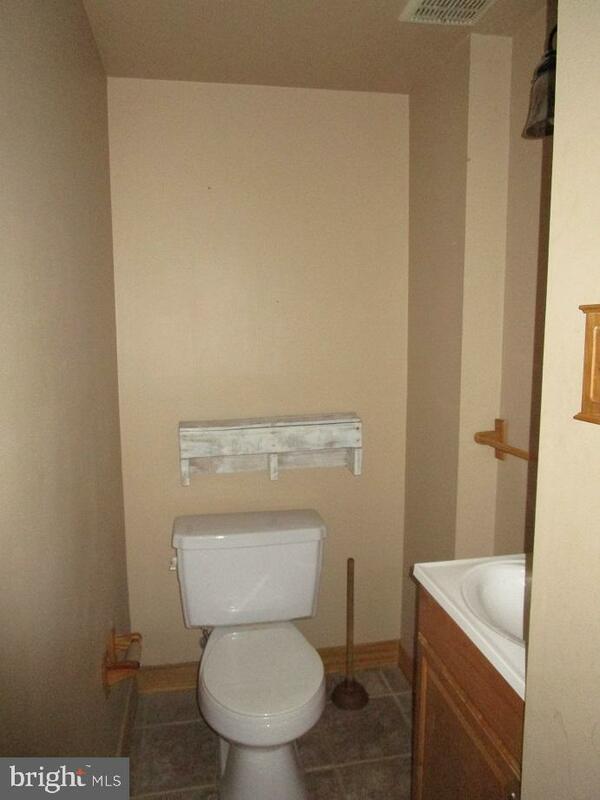 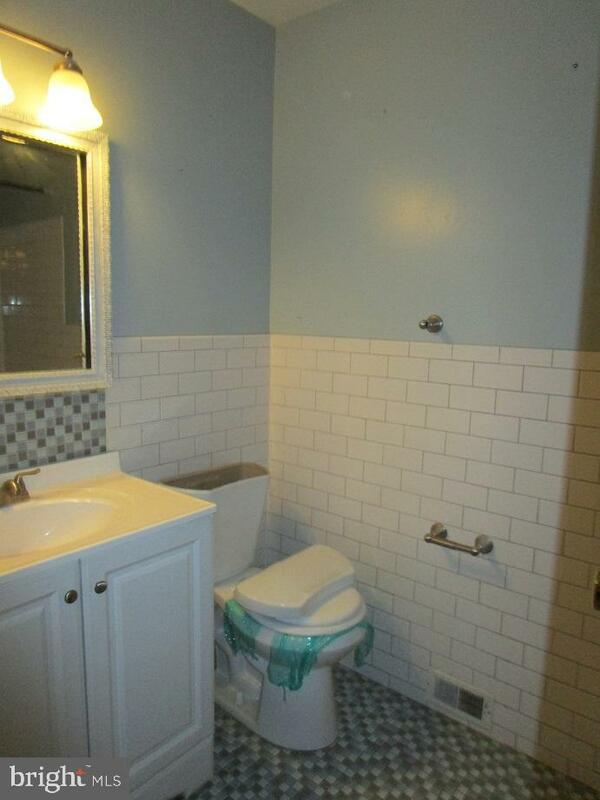 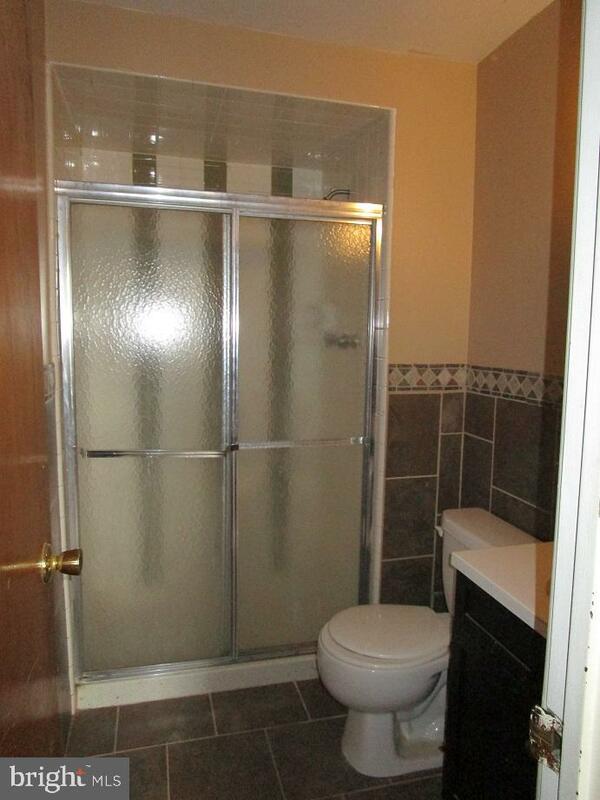 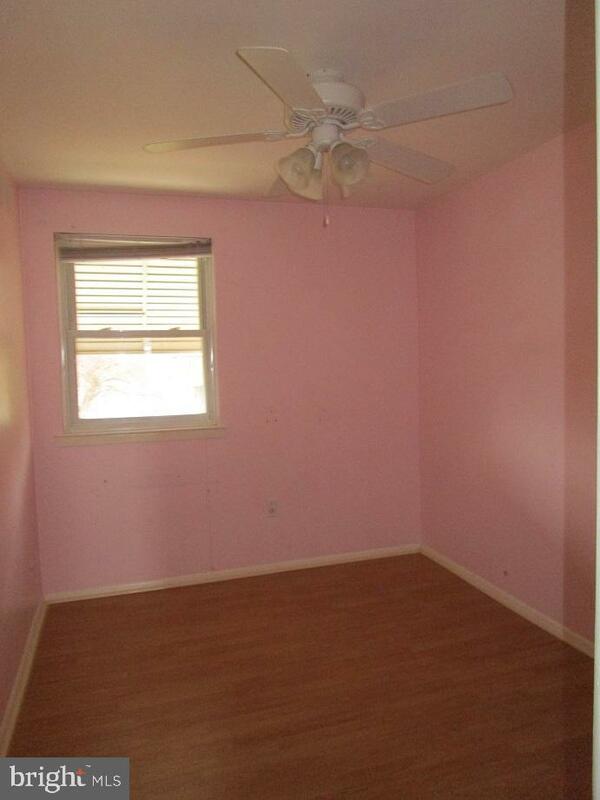 There is 2 other good size bedrooms and a updated hall bath. 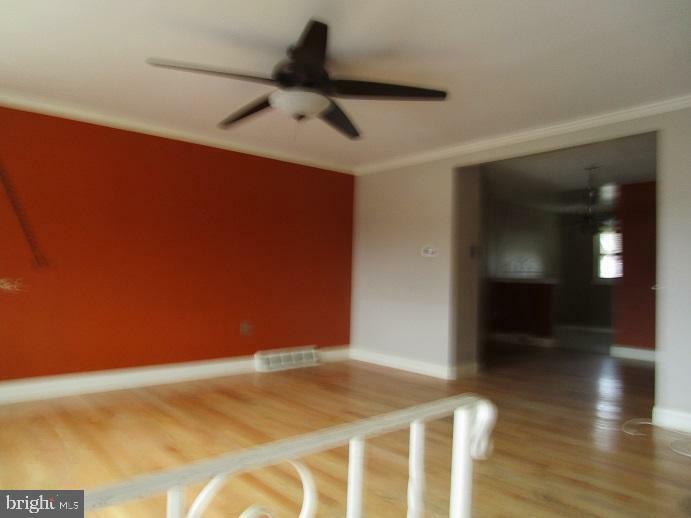 Basement is a full basement with a finished rec room area, laundry room area, access to garage and exit to rear fenced yard. 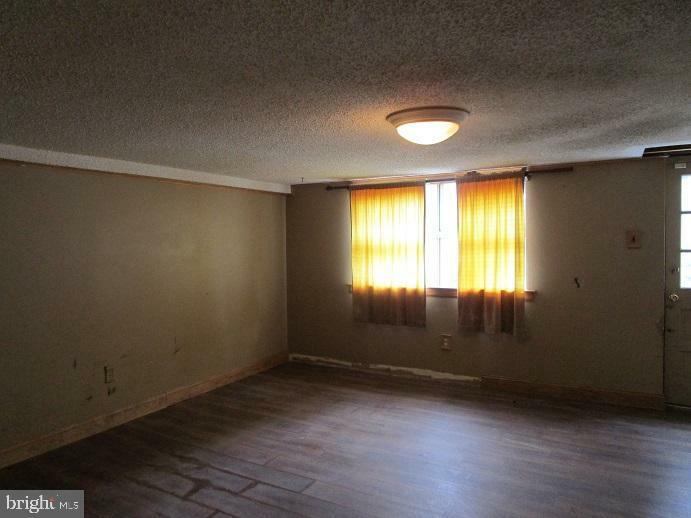 The property is being sold as-is. 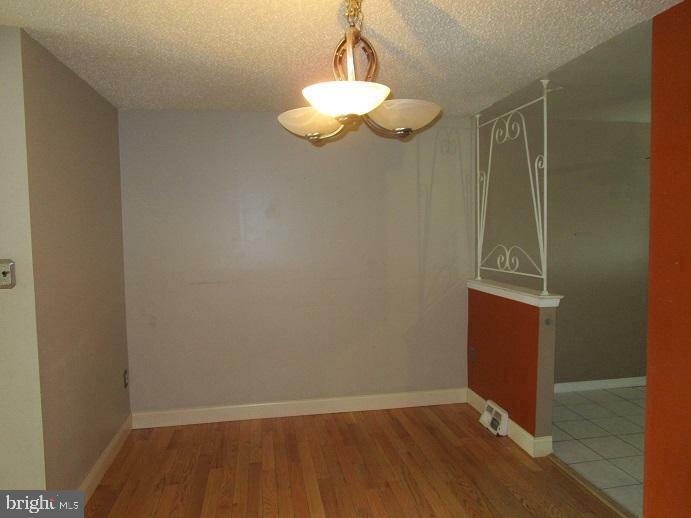 Proof of funds or Pre approval needed with agreement of sale.